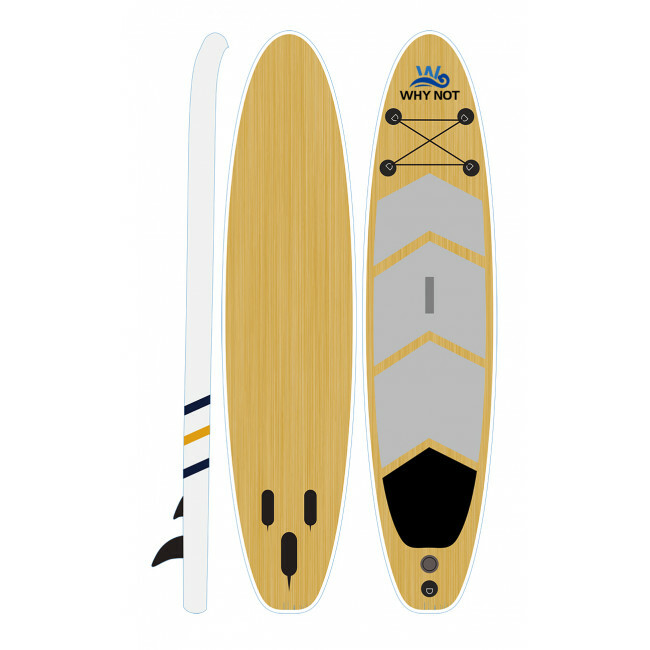 The inflatable wood grain sup paddle board is a custom product with a woody texture. It looked like a hard paddle board, but it is light enough, you can take it with your friend. Also we can print the logo which you want. customizable.